You like doing the tourist thing, and O’ahu has everything under the sun. 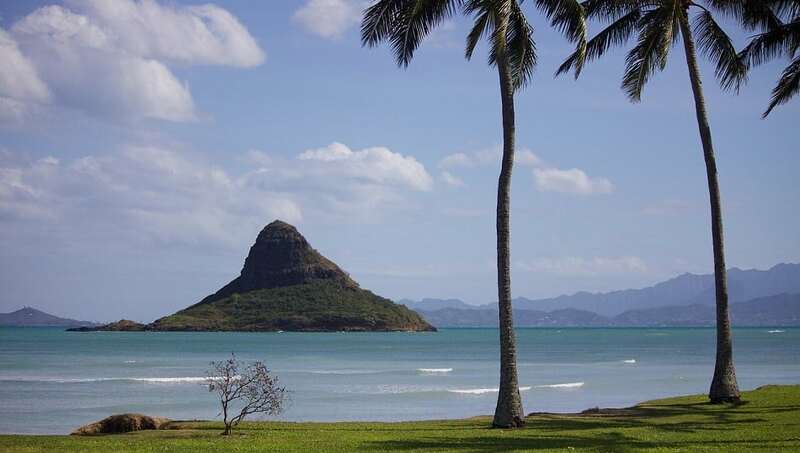 Walk the world-renowned Waikiki Beach or climb Diamond Head to gape at the view. Get a taste of island cuisine: trendy Japanese izakaya (gastropubs), unique roaming food trucks, or fusion creations by Hawaii’s top chefs. Relive history with a visit to the USS Arizona, the Pearl Harbor memorial. Explore the island’s cultural past at the Bishop Museum and its very colorful present at Chinatown.